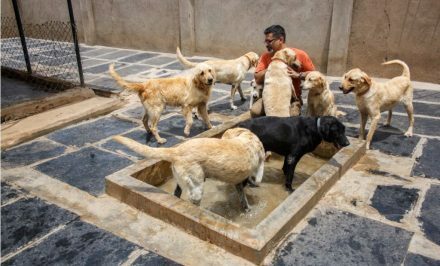 VOSD Sanctuary: VOSD has a philosophical construct of not leaving any dog behind and the dogs that can’t be released after treatment (at our partner’s facility) choose to stay with us. Which means we have to keep these dogs. We only have dogs that do not have a place to go, and when multiple attempts to find them homes from multiple agencies have failed. Why can’t you visit VOSD Dog Sanctuary casually? Casual visits to our facilities are strictly not allowed. 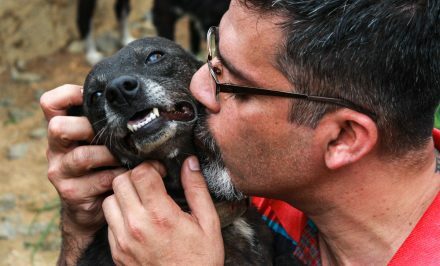 There is no function that is served by a casual visitor in places where the dogs need hands-on care. VOSD accepts dogs according to a guideline called the VOSD Standard Operating Procedure – this is a public document that you can see here. How can you get updates on a dog? : We do not provide updates on dogs surrendered to us. 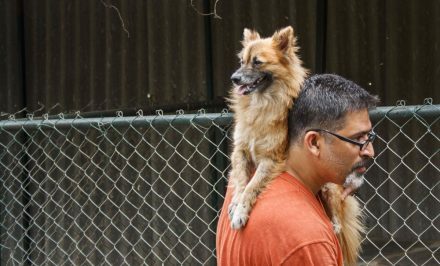 Updates on some of the dogs that live at the VOSD Sanctuary are provided on and off through the Facebook page of ‘VOSD Dog Care. 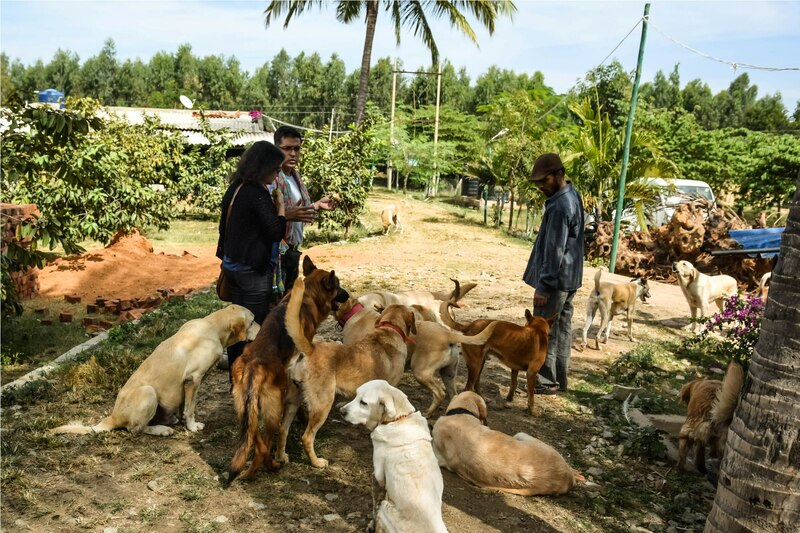 On videos and documentaries: While the 750+ dogs that live at the VOSD Dog Sanctuary have been featured many times in CNBC, NDTV, The Hindu, Hindustan Times, Times of India etc we have most recently been covered by the BBC, The Logical Indian, IT Matters, CNN, and ScoopWhoop. You can also see more about us on the VOSD YouTube channel. You are a long-term benefactor of VOSD: In which case you will receive invitations to the VOSD Sanctuary visits. 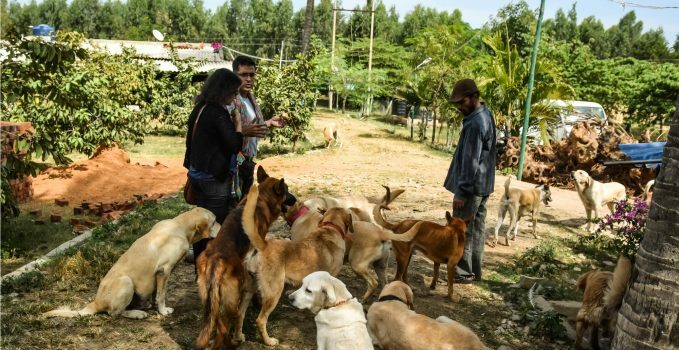 You are a registered volunteer: The procedure to come in as a volunteer or an intern is available on www.strays.in (‘Internship & Volunteering’). 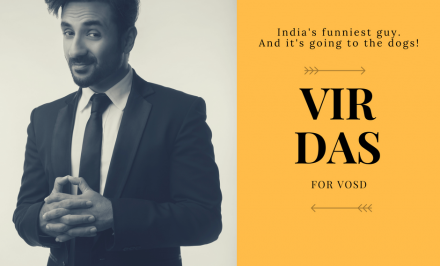 Once you complete the process, VOSD will be in touch with you to find the best fit for your time.